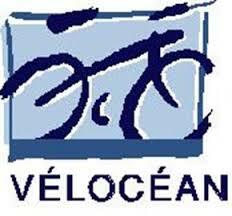 Near the Leveno campsite, you can take the vélocéan bike path . 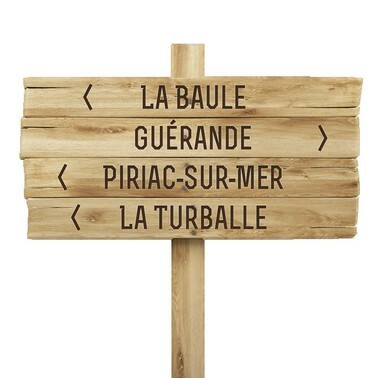 Indeed between friends, family, from the campsite you can discover diverse landscapes between ocean and salt marshes , more than 50 km of bike paths will allow you to to reach La Baule, Saint Nazaire, Pornichet, Piriac-sur-mer or even La Turballe. And much further, because for the bravest it allows you to join Nantes by following the Loire . Going shopping at the Leclerc supermarket or going downtown to visit our magnificent fortified city of Guérande is not a problem. 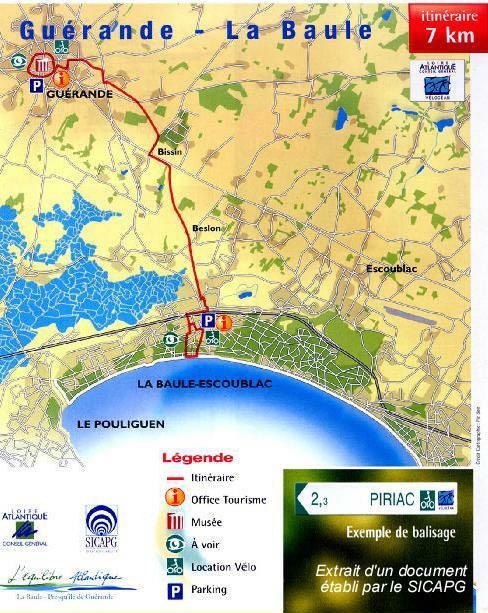 About 45 minutes are needed to travel the 7 km between Guérande de la Baule . It is on an old railway which has been arranged to receive exclusively the bicycles and rollers that you will discover one of the most beautiful beach of Europe. 15 km characterized by dish. This is the distance to reach this village made of narrow streets and old granite stones. On the way a picnic area for a break or so the village of Kervodué you will discover the thatched roofs and the treasures of the region. The post-war city famous for shipbuilding is 20 kms from Guérande. The reception team is at your disposal to advise you on the different routes to discover. Good walk.